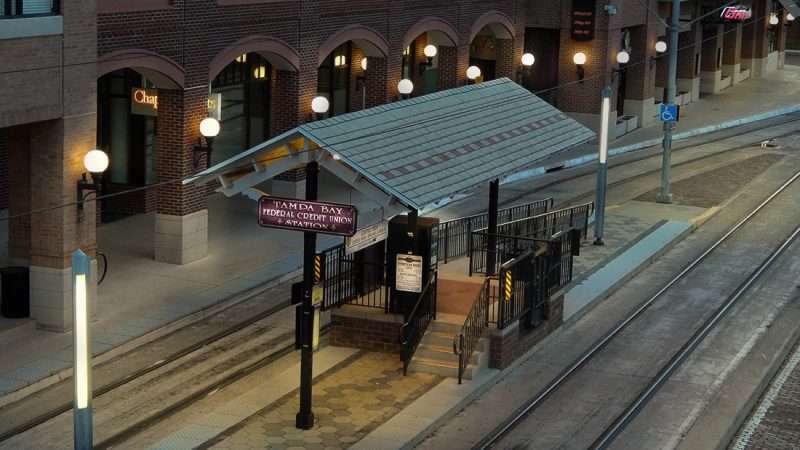 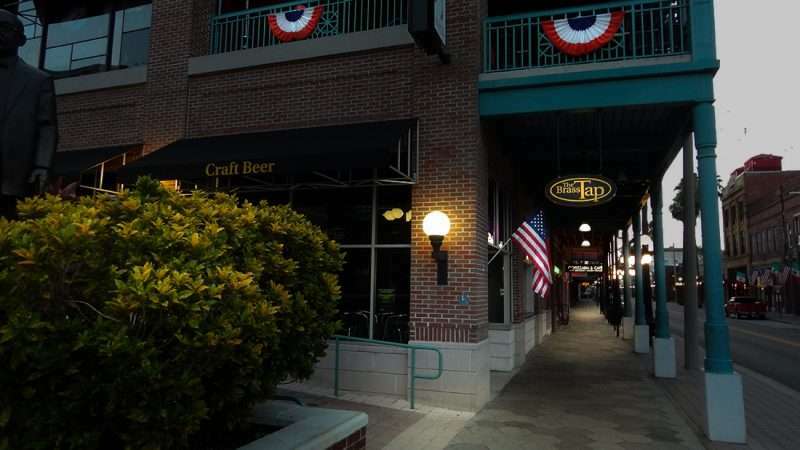 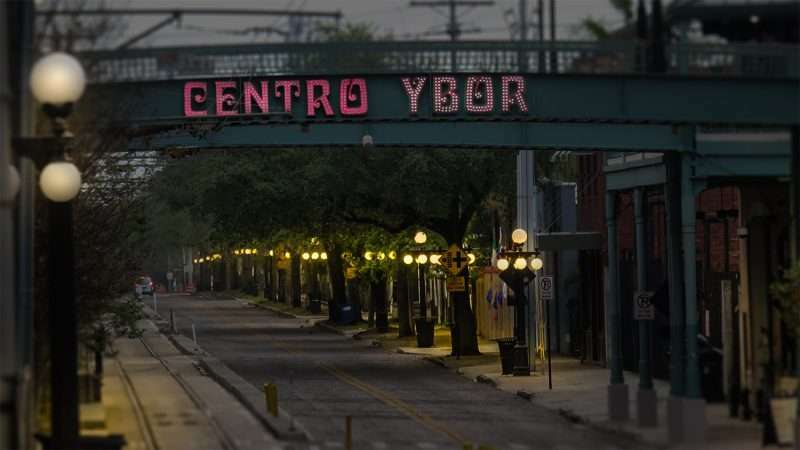 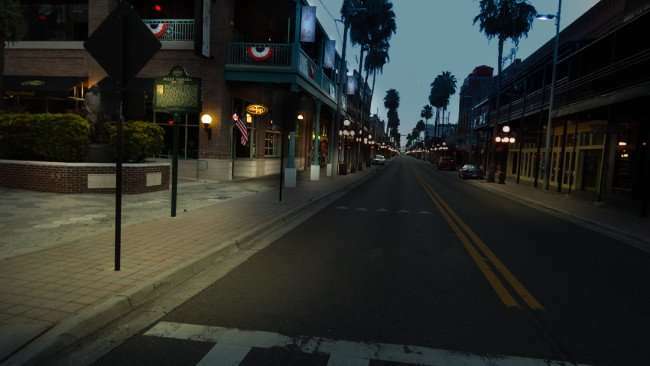 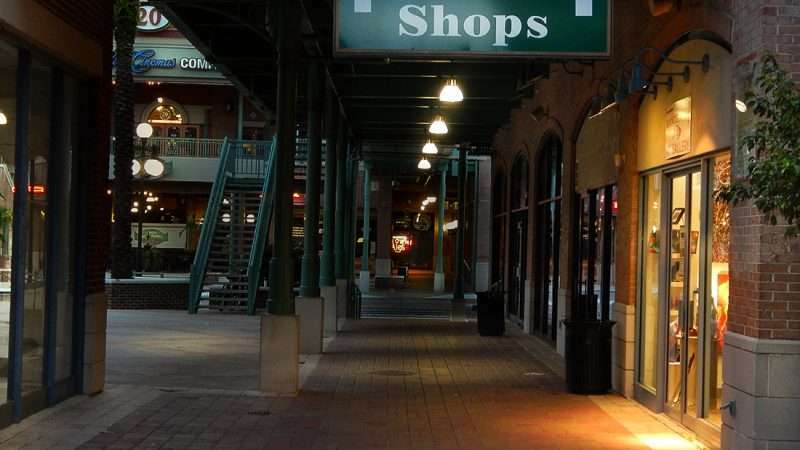 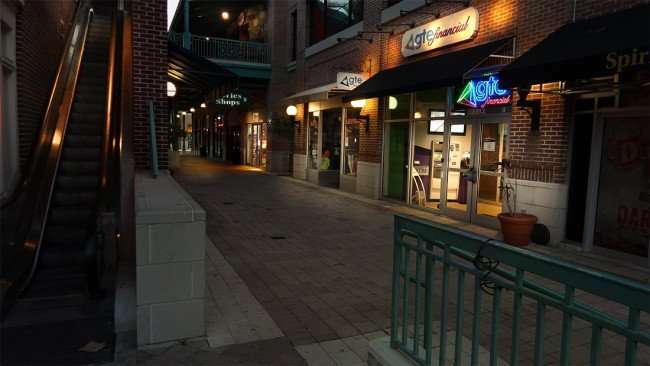 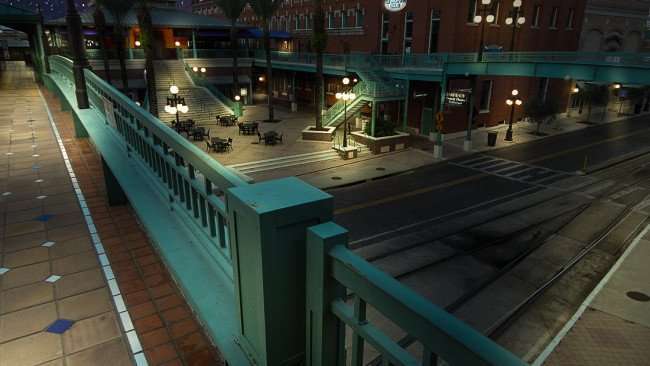 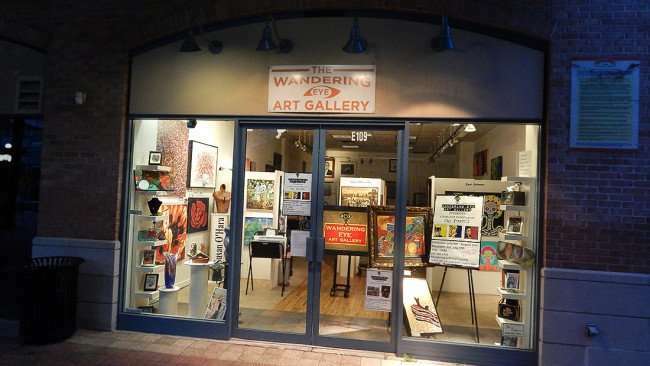 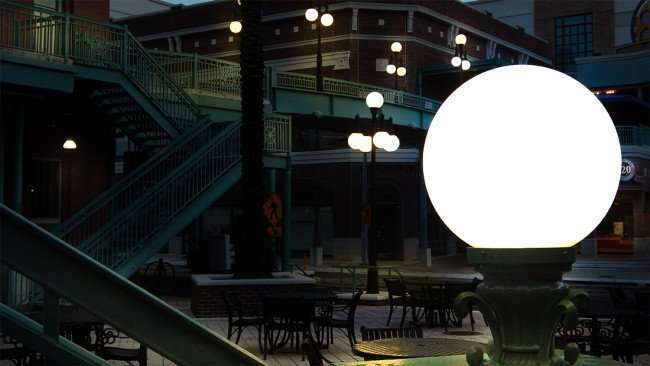 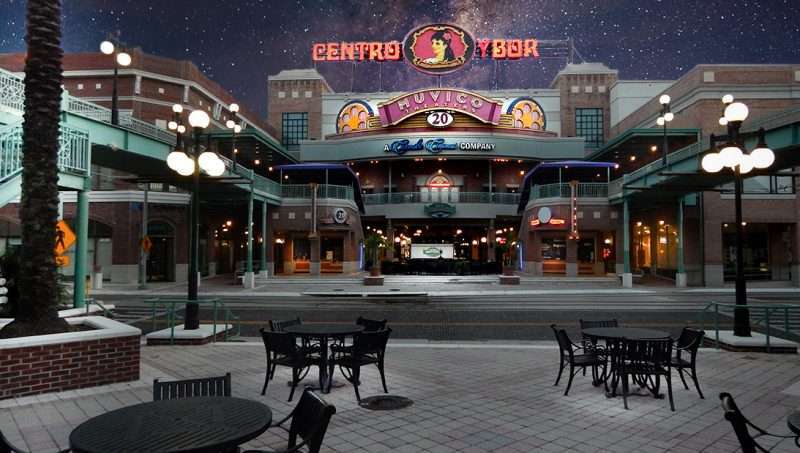 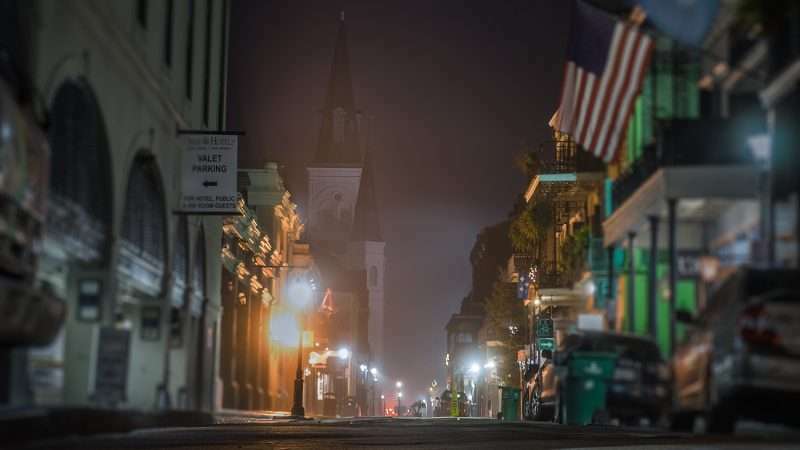 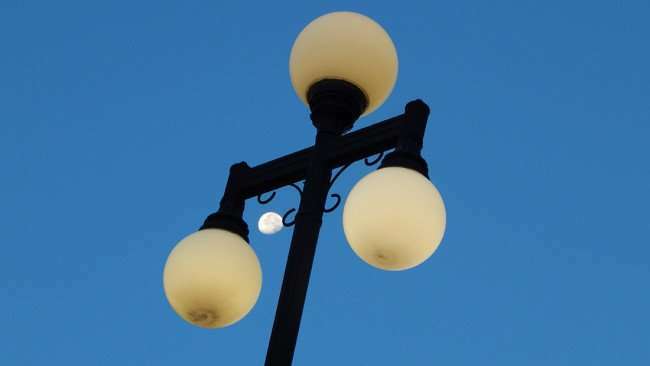 YBOR CITY / TAMPA, FL – Centro Ybor was built in the year 2000 as a shopping and entertainment plaza located on historic 7th Avenue in the Ybor City neighborhood of Tampa, FL. 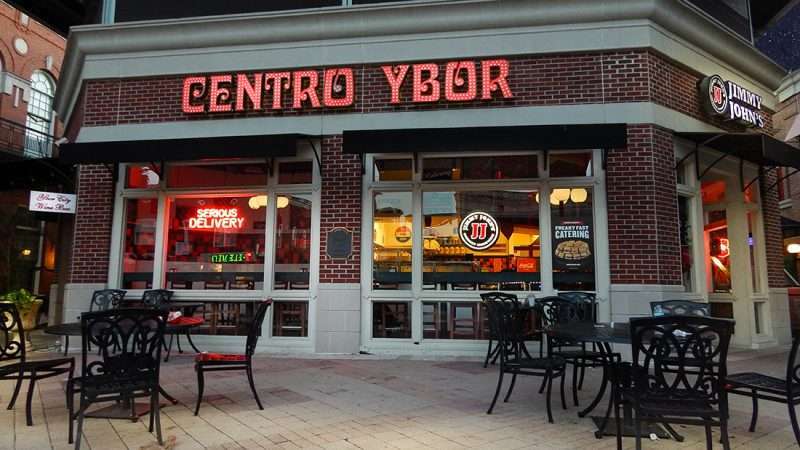 The directory has a wide range of eateries from Hamburger Mary’s to the upscale Carne Chophouse Restaurant. 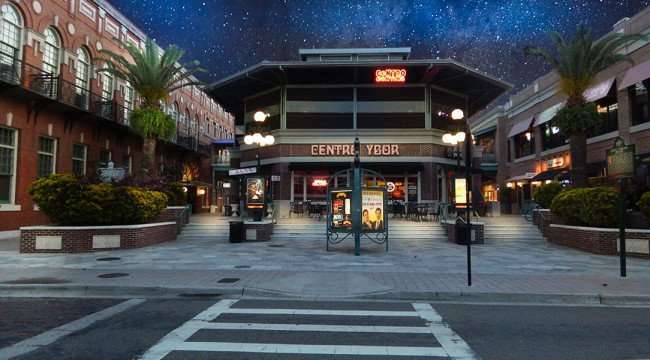 And for entertainment there is the Improv Comedy Theater, GameTime for games and the Muvico, a 10 screen digital movie theater that features the latest Hollywood blockbusters – check movies and times at carmike.com. 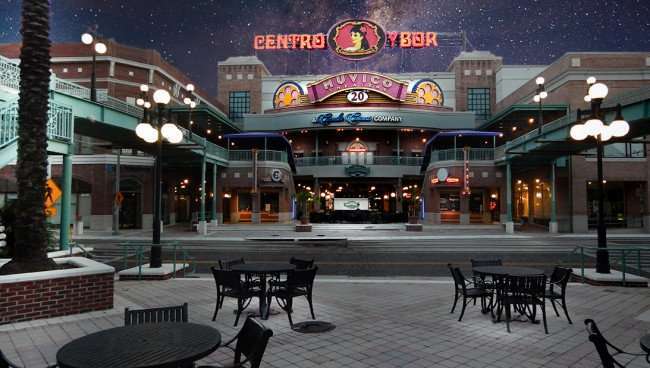 July 5, 2015 - Brass Tap in Centro Ybor on 7th Ave in historic Ybor City in Tampa FL. 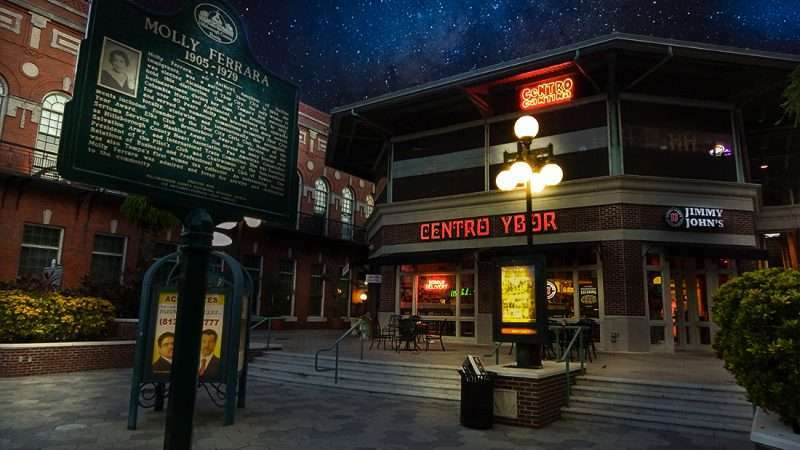 July 5, 2015 - The Brass Tap that's part of Centro Ybor on 7th Ave in historic Ybor City of Tampa FL.